GOOSSEN PROMOTIONS closed out the 2014 boxing year with a world class nine bout card on Saturday night in front of a huge crowd at the LITTLE CREEK BRAWL VI event in Shelton, Wash featuring four action packed bouts telecast on a SHOWTIME BOXING: Special Edition. 26-1-0, (20KO’s), retaining his Interim World Boxing Association Featherweight Title with a fifth round stoppage of tough Mexican veteran RUBEN “Kanelito” TAMAYO 23-5-4, (17KO’s). Time of the stoppage by referee Mark Nelson was 1:48 of the stanza. Using devastating body shots throughout the fight, Cuellar dropped Tamayo twice in the fourth and once in the fifth, the final knockdown earning the stoppage. All photos Kyler Locke/Little Creek Casino Resort. In the televised co-feature, world ranked featherweight ‘Mr.’ GARY RUSSELL JR. of Capitol Heights, MD, bounced back from his first defeat, scoring a shutout ten round decision over Chula Vista, CA veteran CHRISTOPHER MARTIN. Returning strongly from his world title bout against Vasyl Lomachenko this past June, Russell took the decision by scores of 100-90 twice and 99-91, improving his record to 25-1-0, (14KO’s) while Martin moved to 28-5-3, (9KO’s). 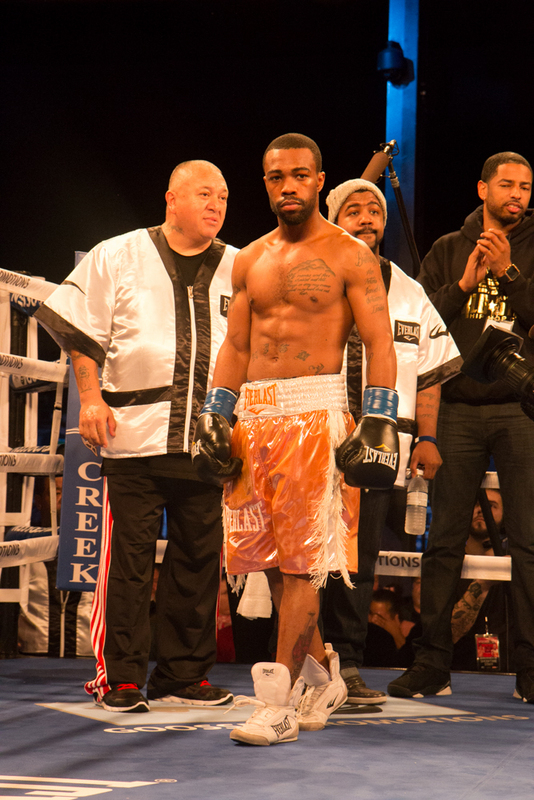 In the third televised bout at LITTLE CREEK BRAWL IV, heralded junior middleweight JULIAN ‘J Rock’ WILLIAMS of Philadelphia improved to 18-0-1 with 11KO’s, stopping JAMAR FREEMAN, 13-4-2 (6KO’s) of New Haven, CT in the eighth round. Scoring three knockdowns enroute, Williams showed the power and precision of a future world champion that many have projected. 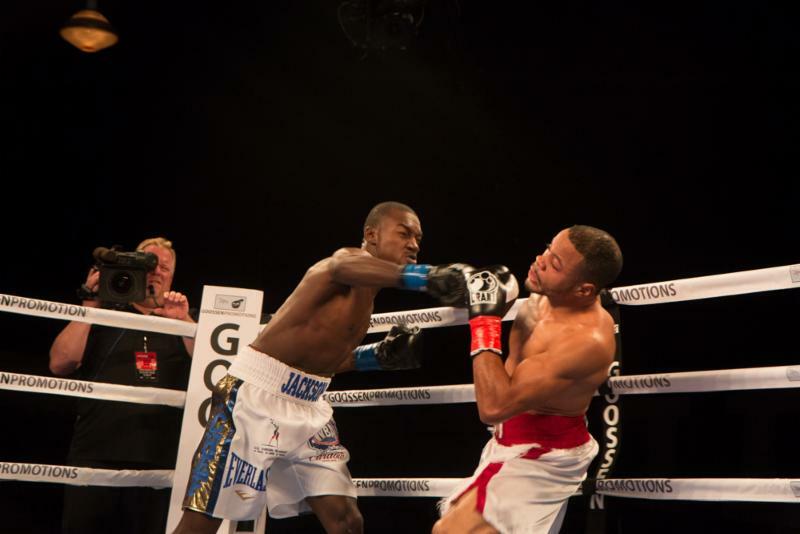 Opening the telecast, super middleweight prospect JULIUS “The Chef” JACKSON put the division on notice scoring two knockdowns towards a ninth-round stoppage over Little Rock, Arkansas native JONATHAN “The Sensation” NELSON. 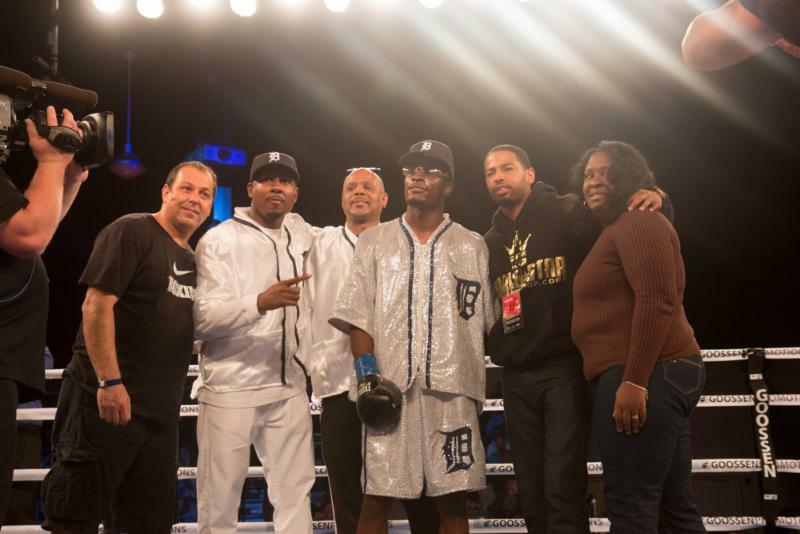 Improving to 19-0-0 with fifteen knockouts, the son of former world champion JULIUS “The Hawk” JACKSON was able to weather a few rough spots during the fight from the game Nelson who moved to 19-2-0 with ten knockouts. 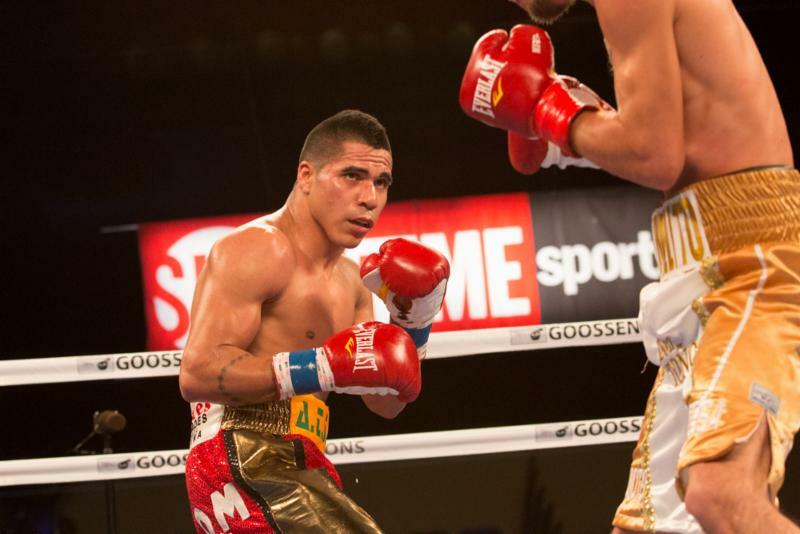 Also seeing action, welterweight FABIAN MAIDANA, 4-0-0, (3KO’s), of Santa Fe, Argentina, brother of former world champion MARCOS MAIDANA, scored two knockdowns to earn the second round stoppage of OMAR AVELAR, 3-12-0, (2KO’s) of Othello, WA. 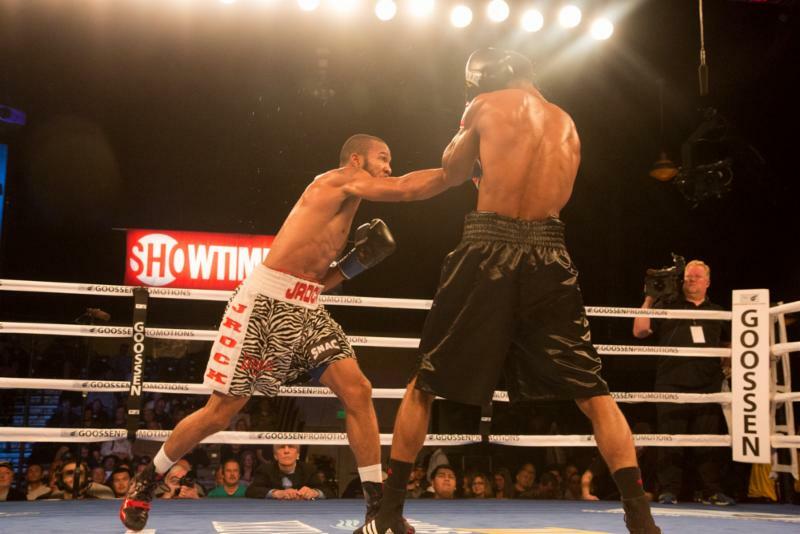 Seattle, Washington’s EDDIE HUNTER, 10-12-2 (3KO’s). Michoacán, Mexico’s JOSE TAPITA ARAIZA. 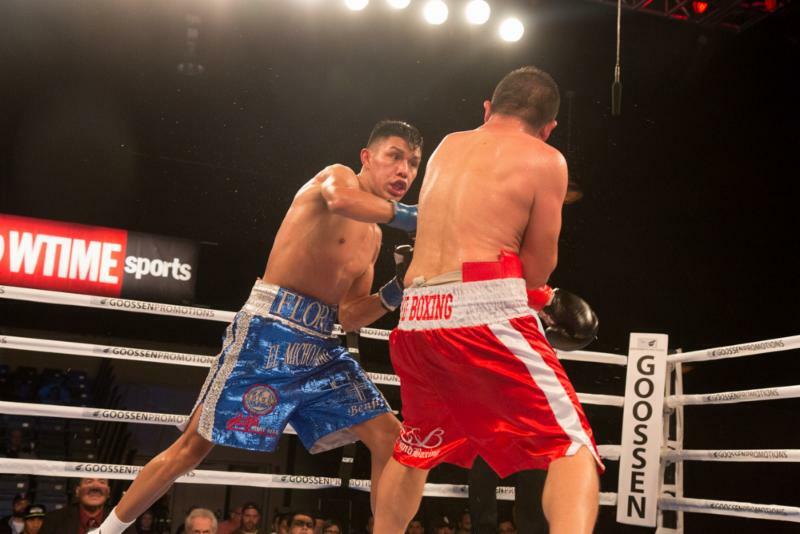 With the win Flores raised his record to 14-0-0 (7KO’s) while Araiza fell to 34-10-1, (25KO’s). 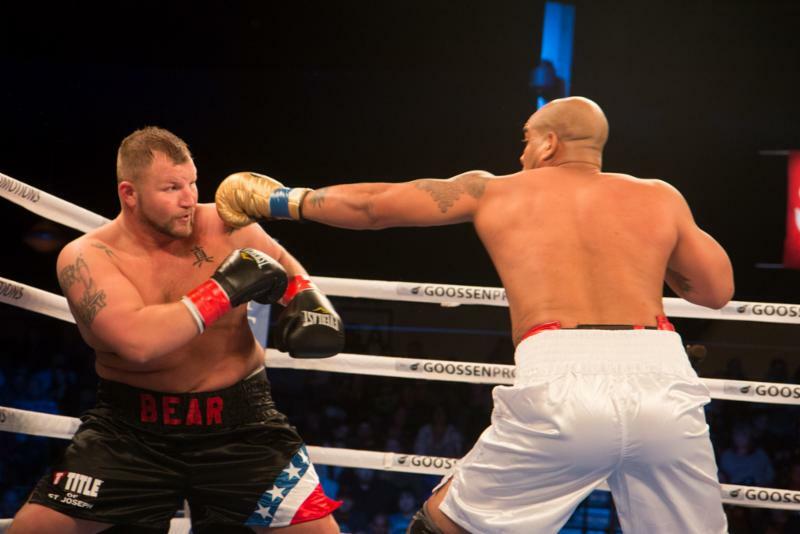 In the heavyweight division, YASMANY CONSUEGRA of Cienfuegos, Cuba improved to 16-0-0 (14KO’s) with a first round stoppage of St. Joseph, Missouri’s BRYON POLLEY, 26-18-1 (12KO’s). 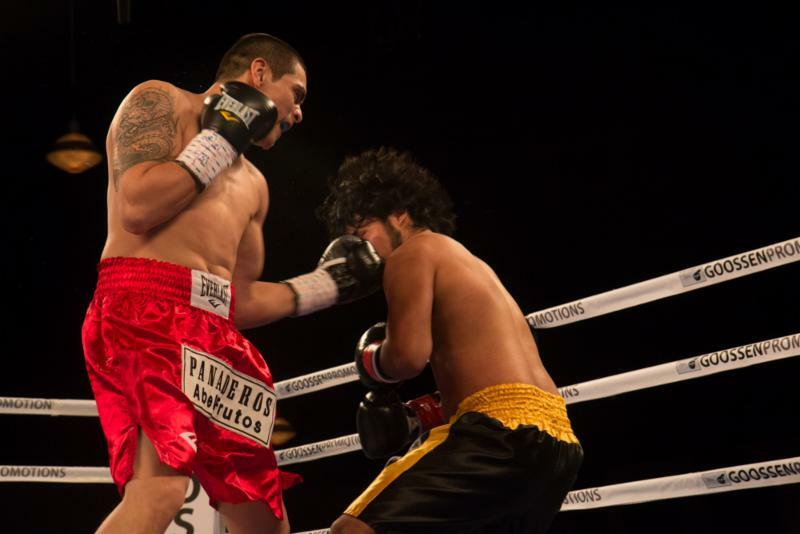 A planned 10-round junior welterweight clash between ANTHONY PETERSON and HECTOR VELASQUEZ was scrapped, as Peterson took ill just prior to the start of the fight. Saturday’s four-fight telecast will replay on Tuesday, Dec. 23, at 10 p.m. ET/PT on SHOWTIME EXTREME and will be available on SHOWTIME ANYTIME and On Demand beginning on Sunday, Dec. 21. For more information on Goossen Promotions follow them on Twitter and Facebook @GoossenBoxing and view their new website at www.GoossenPromotions.com. For more information on SHOWTIME follow them at @SHOSports or www.facebook.com/SHOBoxing or visit www.SHO.com/sports. Barry Tompkins called the SHOWTIME BOXING on SHOWTIME EXTREME action from ringside with Steve Farhood and former world champion Raul Marquez serving as expert analysts. The executive producer is Gordon Hall with Richard Gaughan producing and Rick Phillips directing.